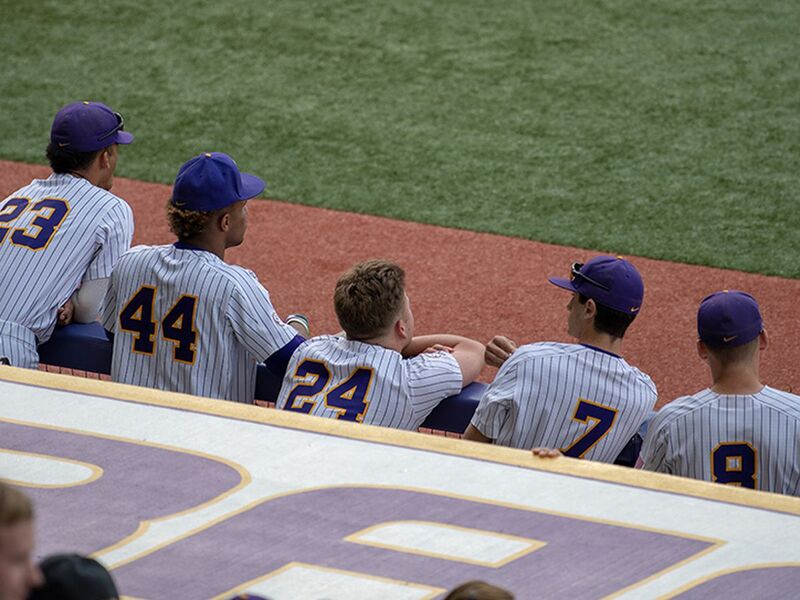 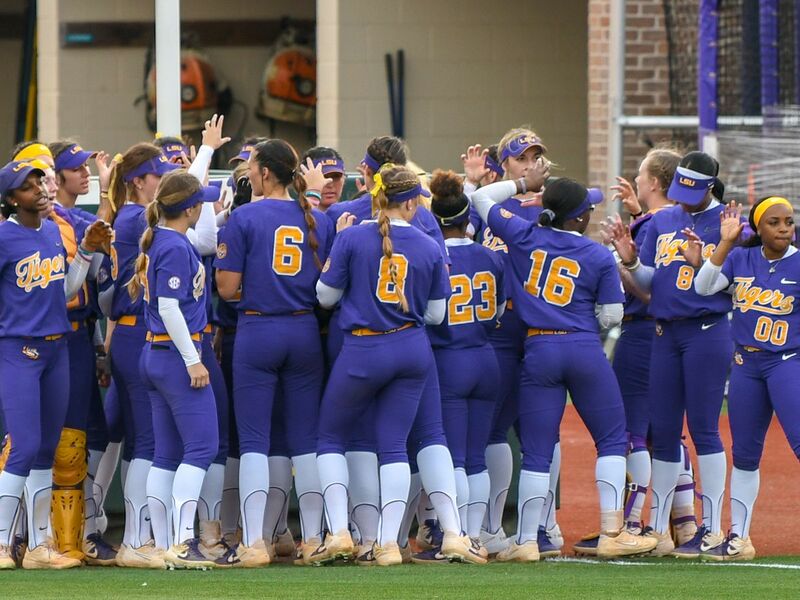 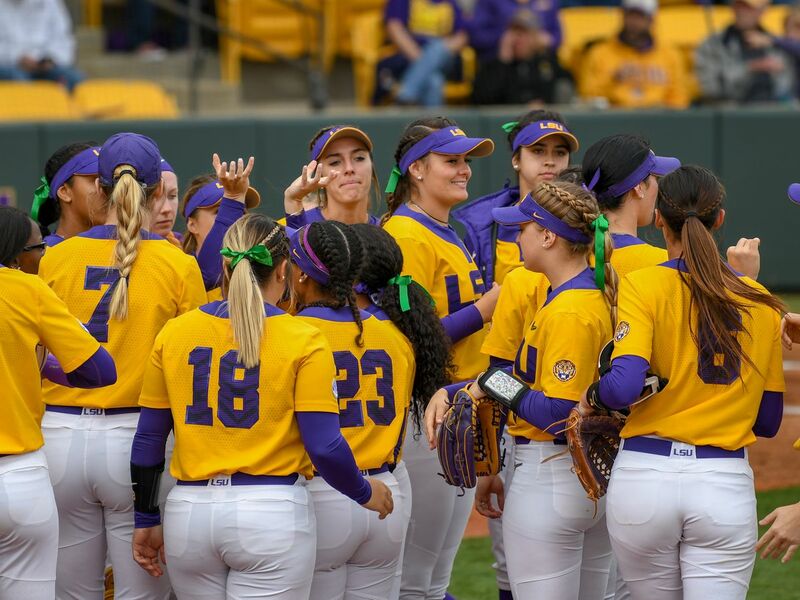 BATON ROUGE, LA (WAFB) - The LSU softball team opened its season Thursday night at Tiger Park, but even before the year could get going, the team was already making an impact on the campus community. 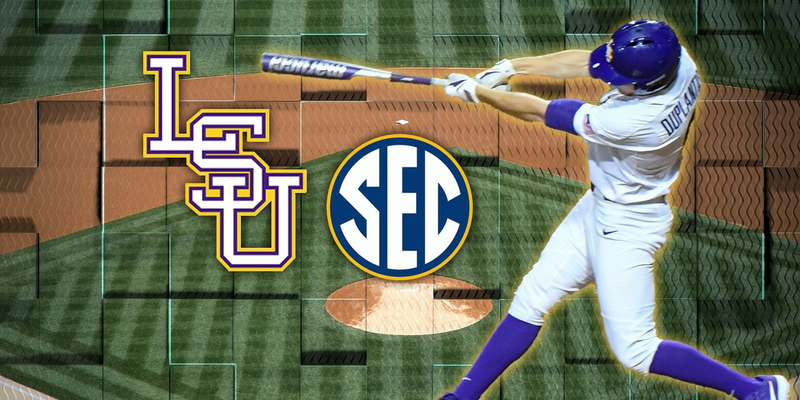 Thursday night, the parents of Wayde Sims threw the first pitch of the season against Tulsa. 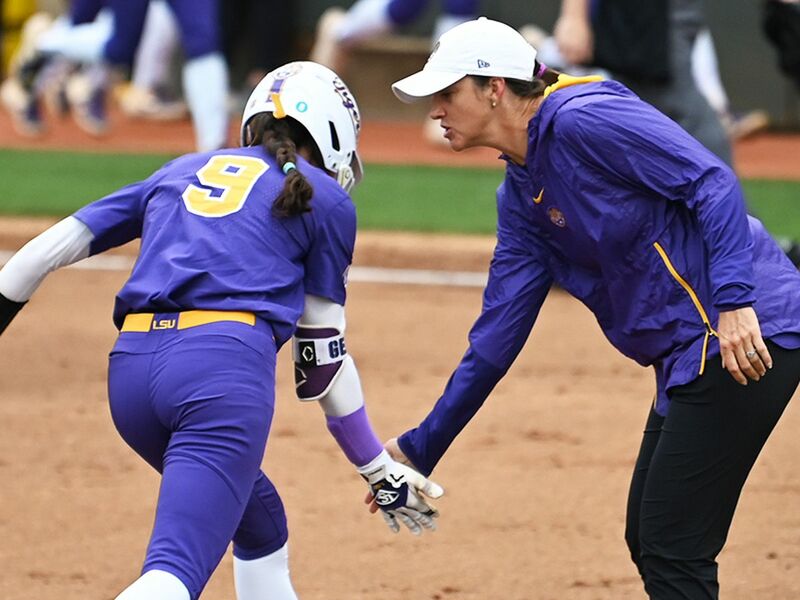 Wayne and Fay Sims both fired some nice tosses, earning them a standing ovation from the crowd. 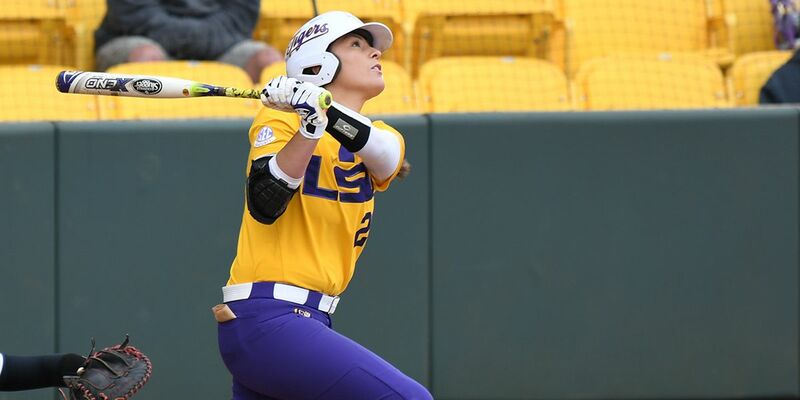 LSU senior Amanda Sanchez has been named to the 2019 USA Softball Collegiate Player of the Year Top 26 “Watch List” according to the organization.